The dates for the next BAUMA CONEXPO AFRICA are confirmed: The third International Trade Fair for Construction Machinery, Building Material Machines, Mining Machines and Construction Vehicles will be held at the Johannesburg Expo Centre (JEC) from March 13 to 16, 2018. 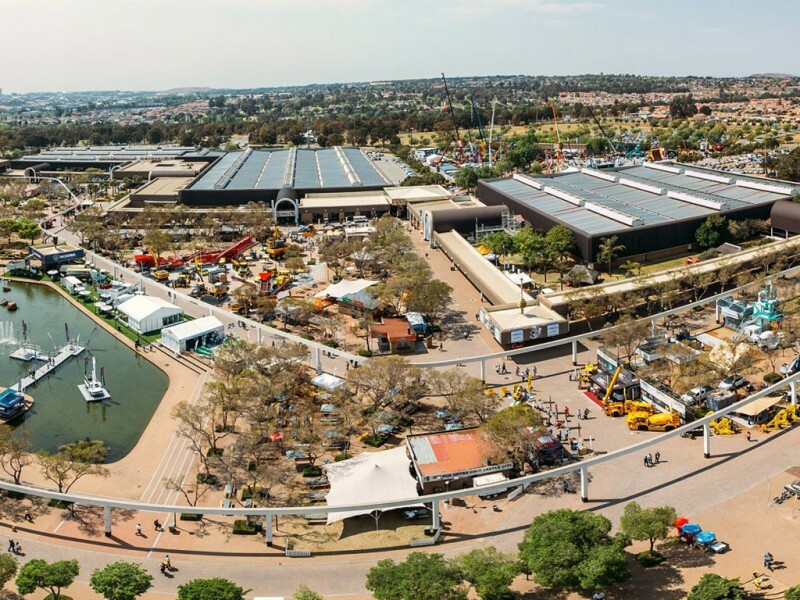 616 exhibitors from 42 countries, as well as around 14,300 visitors from 75 countries attended the last BAUMA CONEXPO AFRICA in September 2015. In total, 13 percent of visitors were from outside South Africa.